Hunters, nature lovers, don't miss this one! 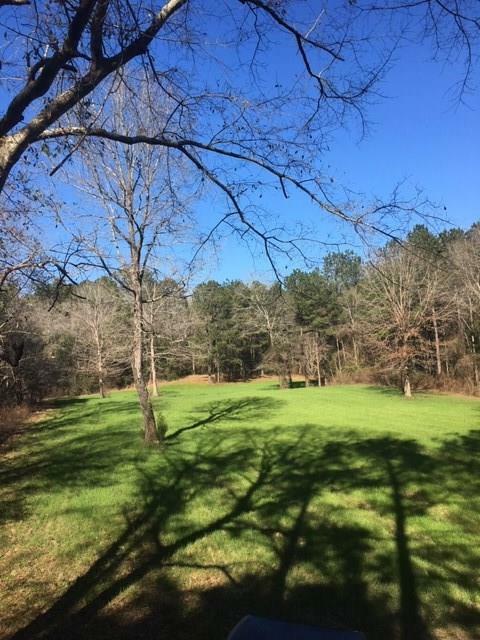 Located on almost 300 acres, this unique lodge style home features two homes in one, perfect for sharing with friends, family, or hunting buddies One floor has a spacious great room with wood-burning stone fireplace that is open to the kitchen & dining areas, three bedrooms, & two baths. Glass doors flanking the fireplace lead out to a full width screened porch overlooking a fish pond. 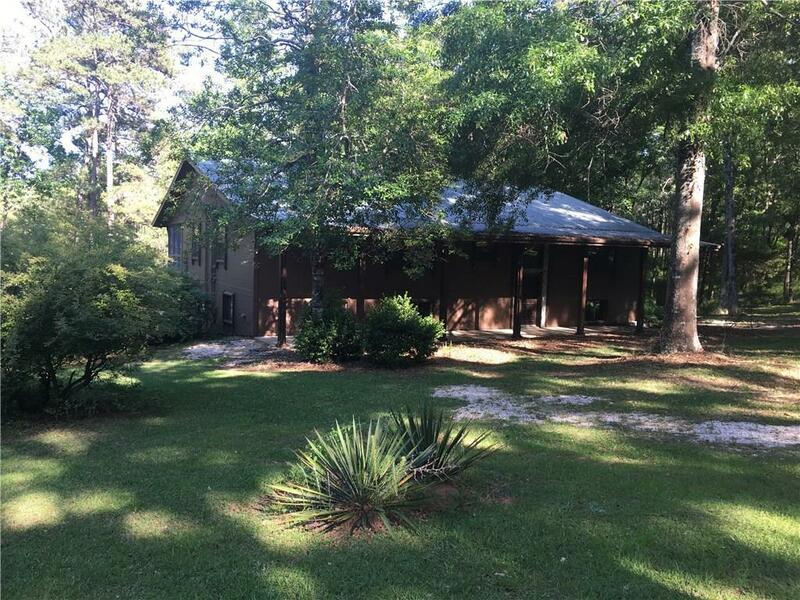 The other floor has a full eat-in kitchen, great room with wood-burning stove, two glass doors leading to the rear deck, a large bedroom, full bath, & huge walk-in storage closet. 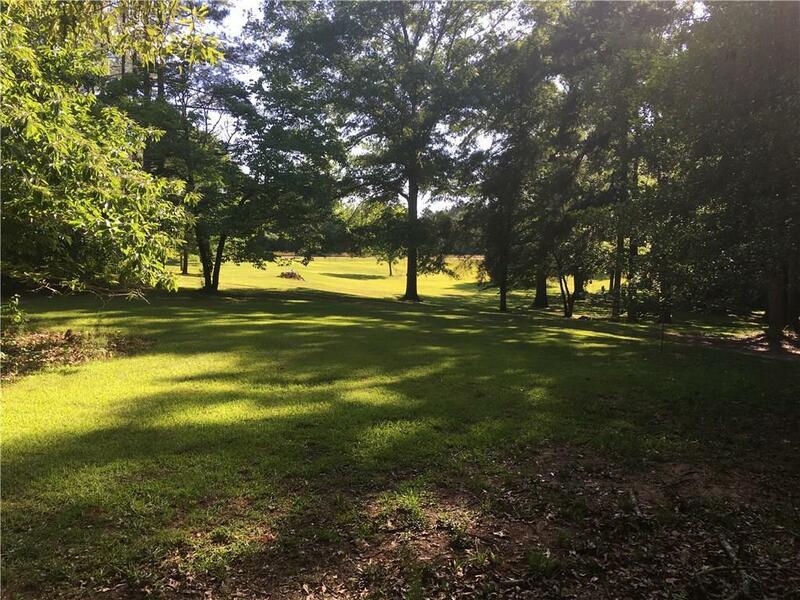 Previously, seller's family developed habitats & vegetation tailored to attracting a variety of wildlife, with green fields & trails, & had Treasure Forest certification. 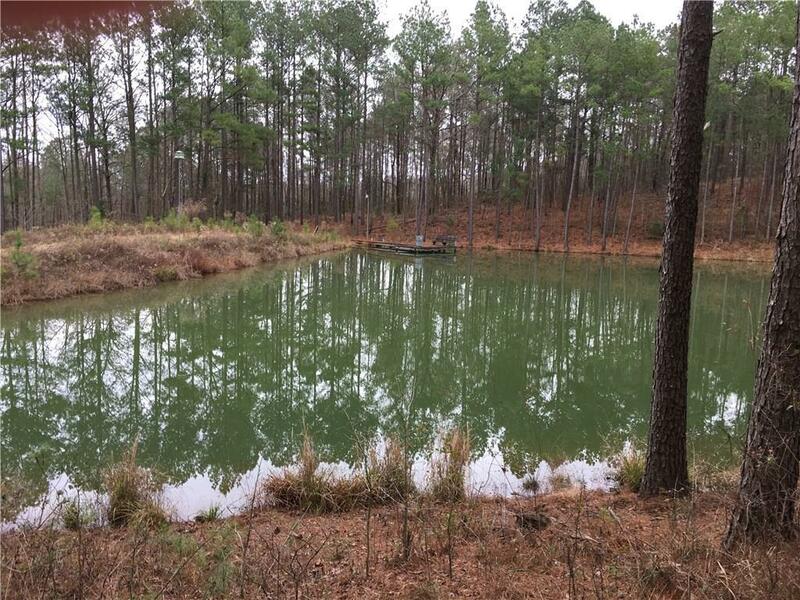 The acreage is diverse, with timber, cleared areas & streams. Conveniently located just outside Ariton & Ozark, between Troy, Fort Rucker, & Dothan, & short distance from Auburn & Montgomery. Listing provided courtesy of Iris Hendrix Jordan of Area Realty, Llc.